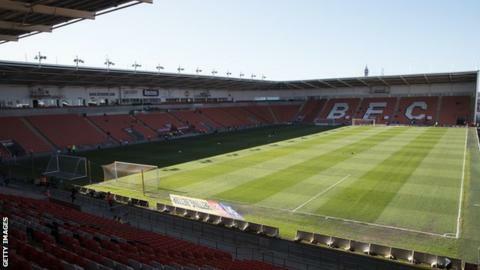 Blackpool's receivers have had at least 59 expressions of interest in buying the League One club. Paul Cooper and David Rubin were appointed joint receivers on 13 February following a High Court ruling in the dispute between former owners Owen Oyston and Valeri Belokon. The pair have spent the past six weeks going through the financial situation. And they believe they now have a full picture, which will allow the club to be put forward for sale. The receivers have appointed a financial company to assist them, with an initial task of filtering through the expressions of interest and make further investigations. It is not known how long this process will take. Blackpool are eighth in League One, four points off a play-off place. The English Football League is due to decide on 11 April whether it will deduct Blackpool 12 points because of the appointment of the receivers.